Canada and Oil & Gas / Banks | We the People are ignored! : 5% chance of less then 2 degrees.... 10% chance temp over 6 degrees! Canada and Oil & Gas / Banks | We the People are ignored! 5% chance of less then 2 degrees.... 10% chance temp over 6 degrees! David Suzuki talks about our problems with climate change, and how serious it really is! I highly encourage people listen to this. 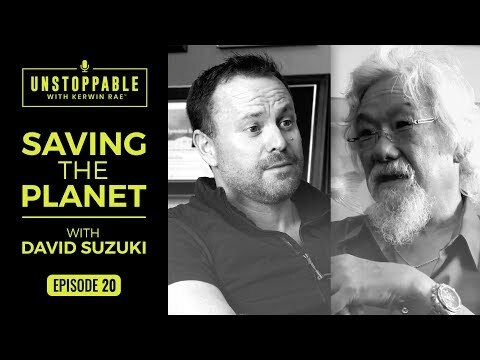 David Suzuki talks about our problems with climate change, and how serious it really is! I highly encourage people listen to this.